The Bjørn family did what many non-Italians dream about but very few dare undertake. 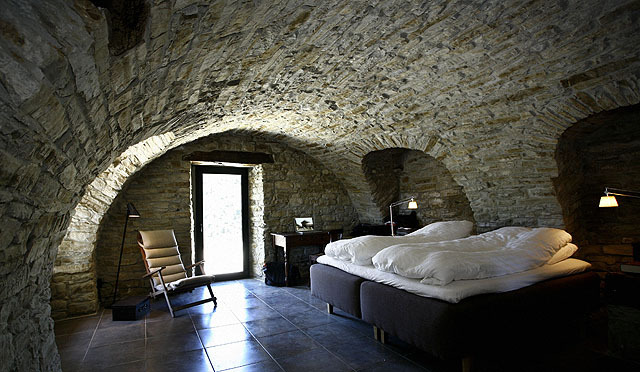 They bought an old ruin in Piedmont and completely restored it. This book tells their story and offers good advice and tips for how to make that dream come true. about the people of Piedmont. If you love Italy – and perhaps even daydream about it – you will love this book.